NEW BILL (opens in new window)Riverside Medical Group is not responsible for the accessibility of content on external sites linked from this website. OLD BILL (opens in new window) Riverside Medical Group is not responsible for the accessibility of content on external sites linked from this website. 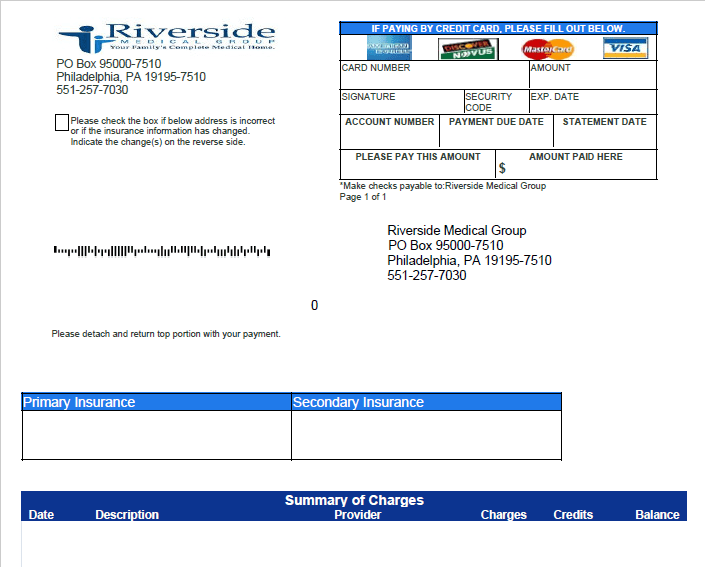 Click here to Pay Riverside Medical Group Bill (opens in new window)Riverside Medical Group is not responsible for the accessibility of content on external sites linked from this website. Now you can pay your Riverside Medical Group bill using your tablet or smartphone. 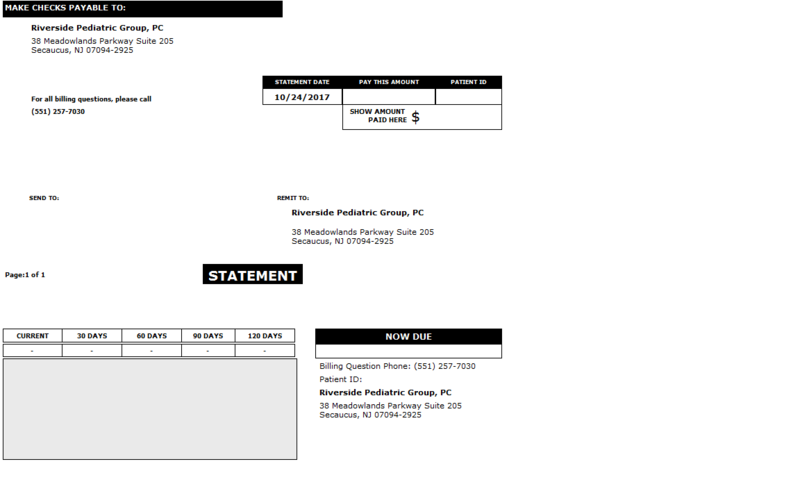 Click here to Pay Riverside Pediatric Group, PC Bill (opens in new window)Riverside Medical Group is not responsible for the accessibility of content on external sites linked from this website.